A ONCE in a lifetime opportunity presented itself to Namibian footballers as the UK Pro Academy announced that it will be visiting the country for the first time ever to search for talented footballers who have the ability to play at a professional level. 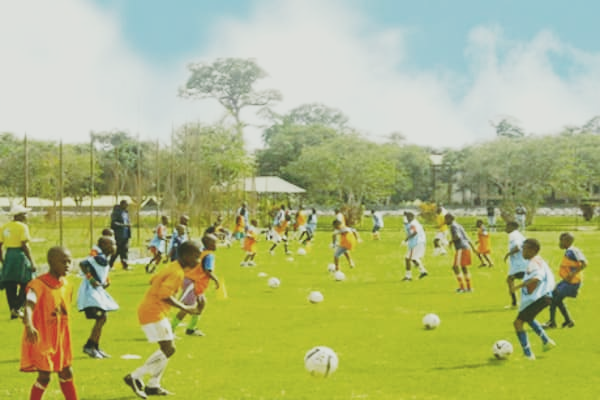 The prolific UK Pro Academy will visit Namibia on 16 and 17 March 2019 for a player ID Clinic. 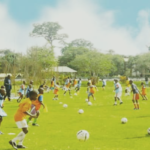 According to an Otjomuise football club who brought about the initiative, players who are identified as possessing elite performance levels will have the opportunity to take their career in to the professional game. Players who who demonstrated that they have potential may be invited to attend a residential academy training programme which is held in the UK later in the year. “If you think you have what it takes to become a professional football player, then you do not want to miss out on this!! Further details and application forms can be sent by e-mail to info@ukproacademy.com” said the academy.